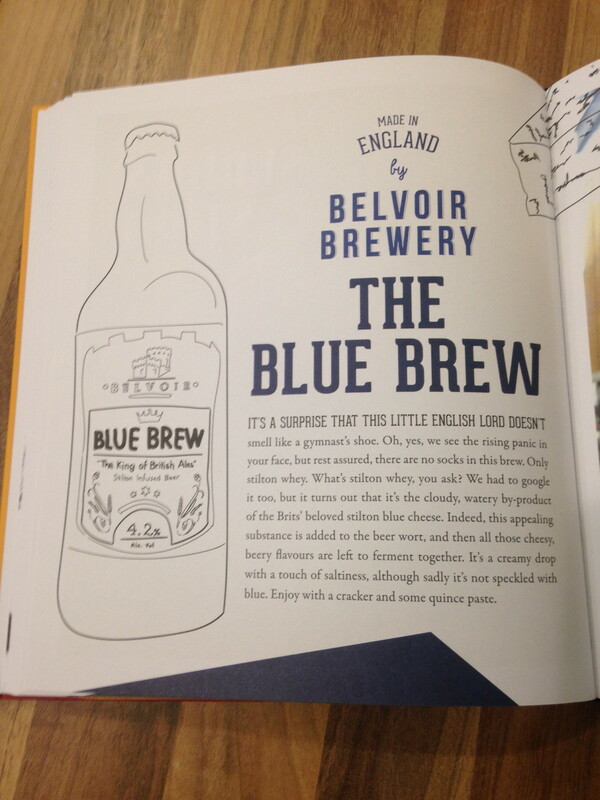 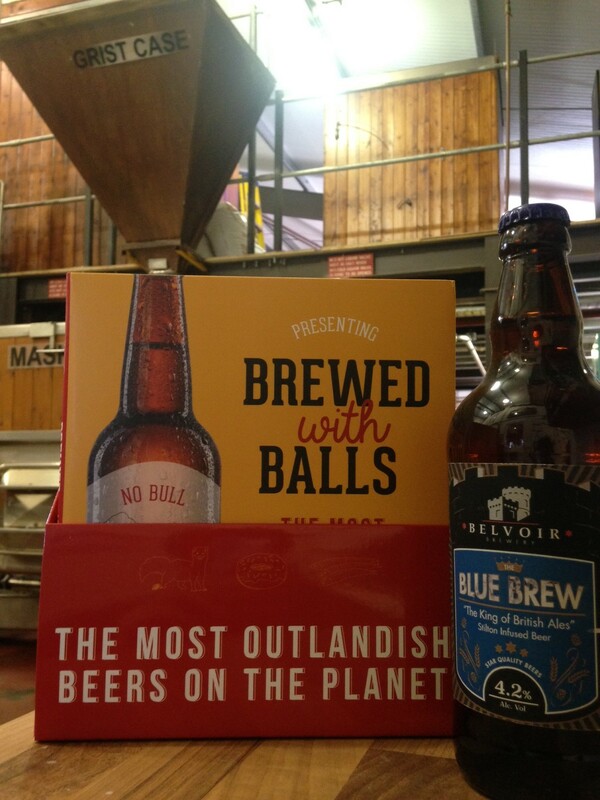 We’re absolutely delighted to announce our King of British Ales “The Blue Brew” has hit the big time and made it into a fantastic new book “Brewed with Balls”, which is all about strange and wonderful beers from around the world. 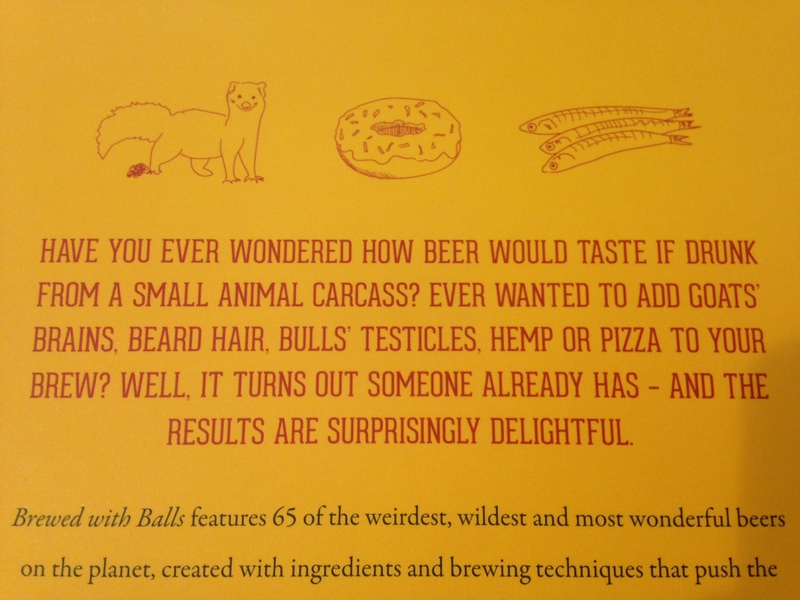 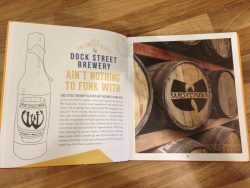 The book features 65 of the weirdest, wildest, and most wonderful beers on the planet, created with ingredients and brewing techniques that push the boundaries in all directions. 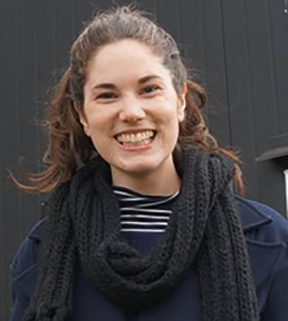 The book has been published in South Melbourne, Australia by Affirm Press, and is the work of author Stephanie Bishop-Hall. Steph, who is a Publishing Coordinator, originally contacted us back in February as the Blue Brew had, in her own words…”caught our attention”! 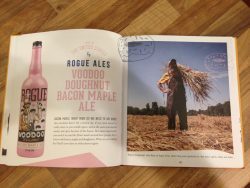 Of course we were thrilled that our beer was going to feature in a book, and had every confidence that it would be something special…but we can’t believe how amazing the end result is, and a very big thanks goes out to Steph and the team for all the effort they’ve clearly put in. 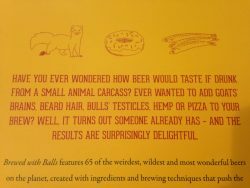 It’s a tongue-in-check celebration of the weirdest and most wonderful beers ever dreamt up by brewers all over the world, and if you like beer…especially beer books…then you’ll love this publication. 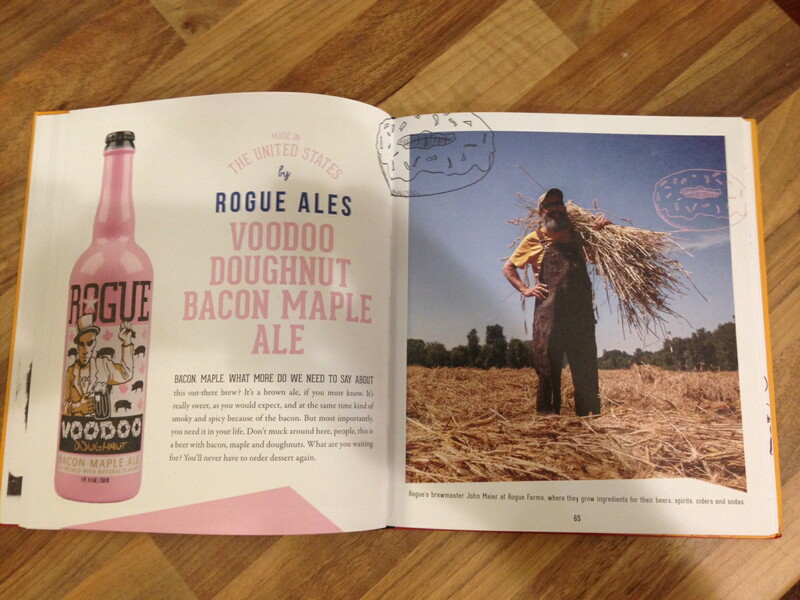 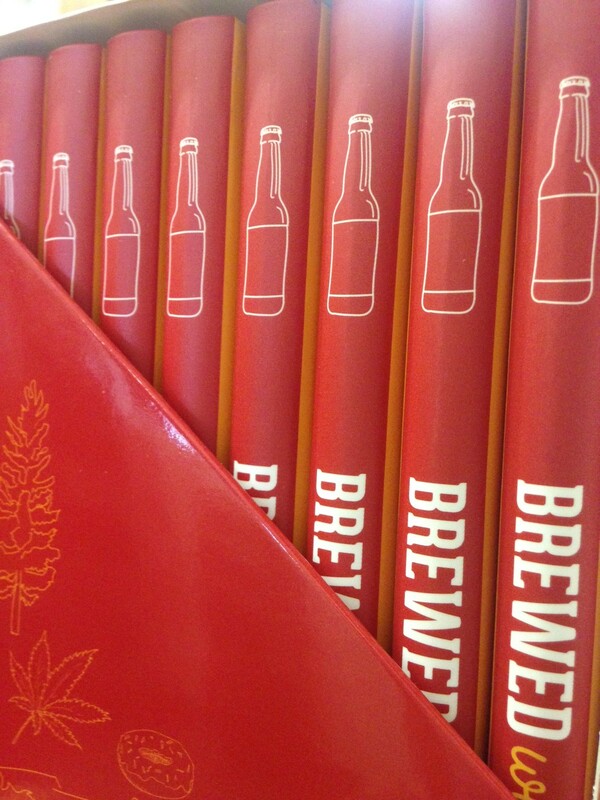 The book also features an introduction by the co-founders of Moon Dog Craft Brewery. 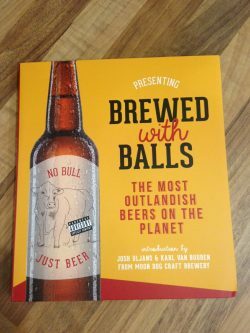 Not only is it a great book but we think it will make a fantastic present for anybody who is remotely interested in beers, and as a result we placed a bulk order from Affirm press and have copies available to buy. If you’re interested in purchasing a copy they’re available from the Belvoir Alehouse/Visitor Centre which is situated at the front of the brewery. 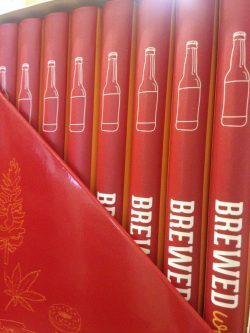 For all other enquiries please contact the brewery direct and we’ll be happy to help and ship them out (at standard shipping costs) if required. 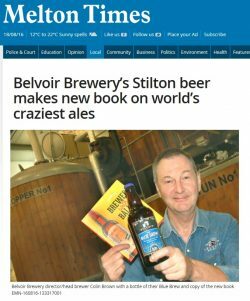 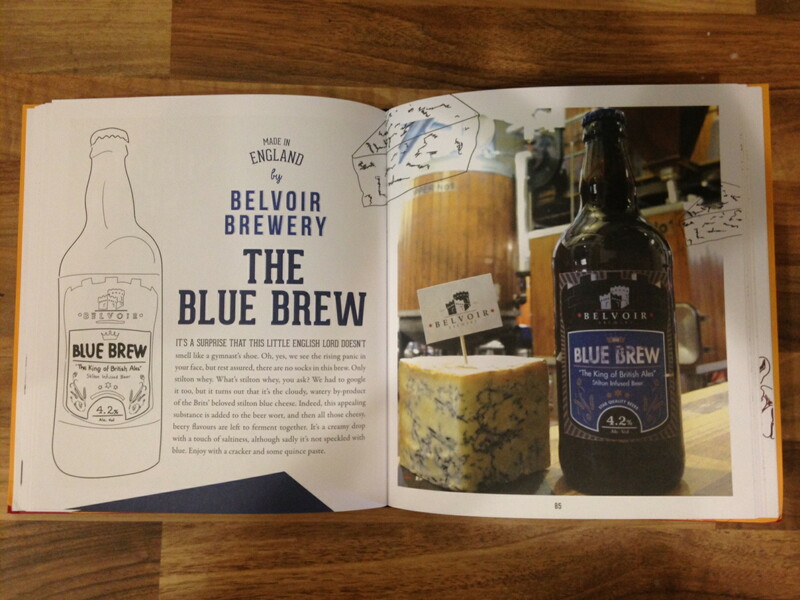 The book has even made the local press so don’t miss out on the chance to own what we think is a very rare and unique book, and watch this space as we’ll be brewing the next batch of Blue Brew in the not too distant future.